Pitot Cover for Cirrus SR20-SR22. 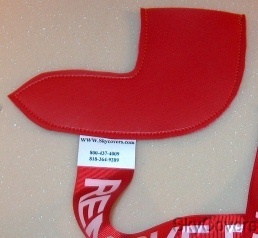 Made of bright red marine vinyl with attached red Remove Before Flight Flag. Made in the USA by SkyCovers.